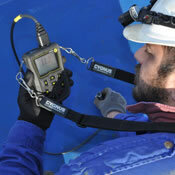 Range of ultrasonic surface thickness gauges for non-destructive testing (NDT). 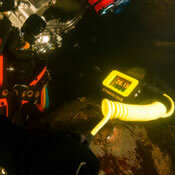 Range of versatile underwater and subsea thickness gauges for use by divers and engineers. 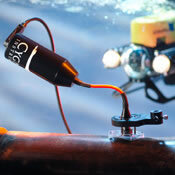 Range of ROV mountable thickness gauges and probe handler solutions. 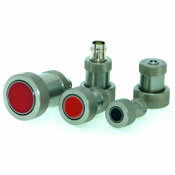 Range of single crystal and twin crystal probes. 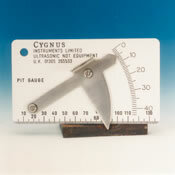 Variety of measuring devices and accessories to assist with the thickness measurement.